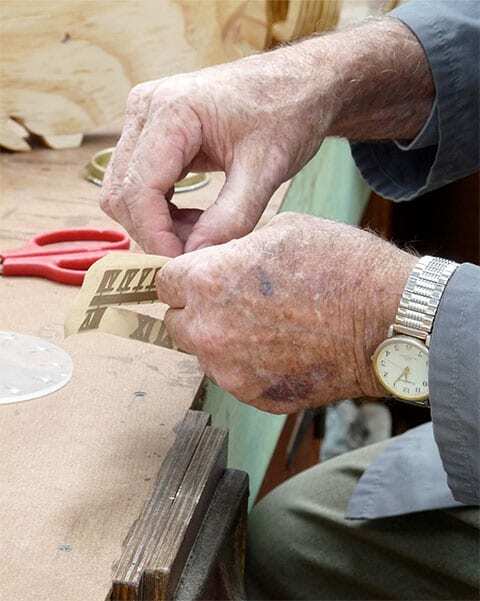 Contribute to improving the health and wellbeing of men in Australia. 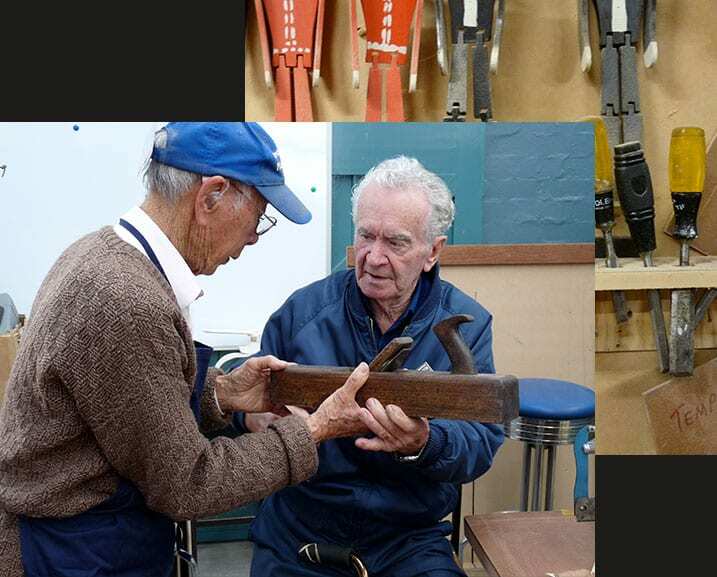 The Australian Men’s Shed Association (AMSA) is the peak body representing more than 930 Men’s Sheds and is recognised as one of Australia’s largest male based Community Development organisations. 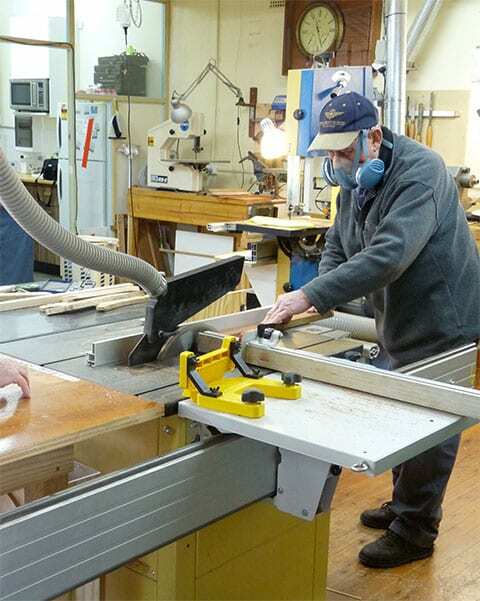 AMSA was established in 2007 by the Australian independent community-based Men’s Sheds as a Federated body to represent, support and promote the Men’s Shed movement. 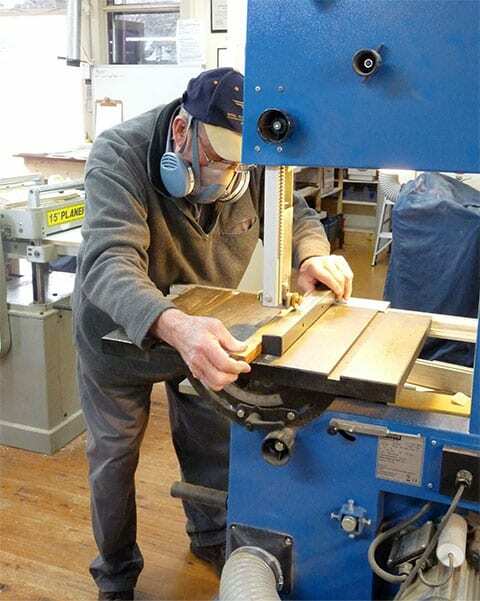 It was founded on the principle of sharing information between sheds and those communities wishing to establish and operate a Men’s Shed. It acts as a central hub for information exchange. 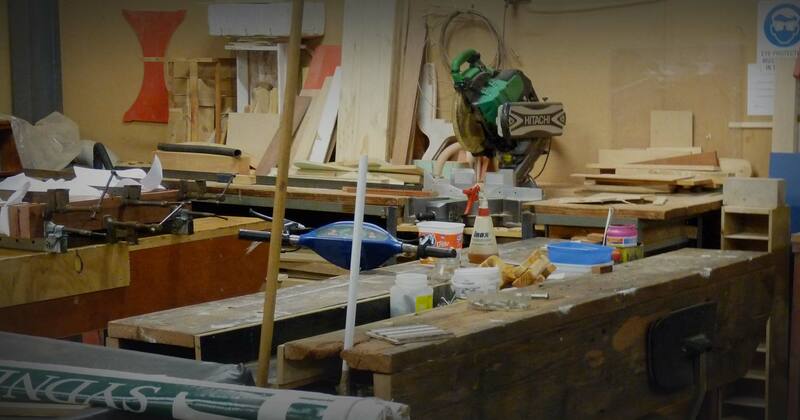 AMSA believes that Men’s Sheds should be open to all men but where its membership is restricted to Aboriginal or Torres Strait Islander members for cultural purposes or restricted to residents of private facilities such as Aged Care and Residential Care facilities, such shed will be admitted.